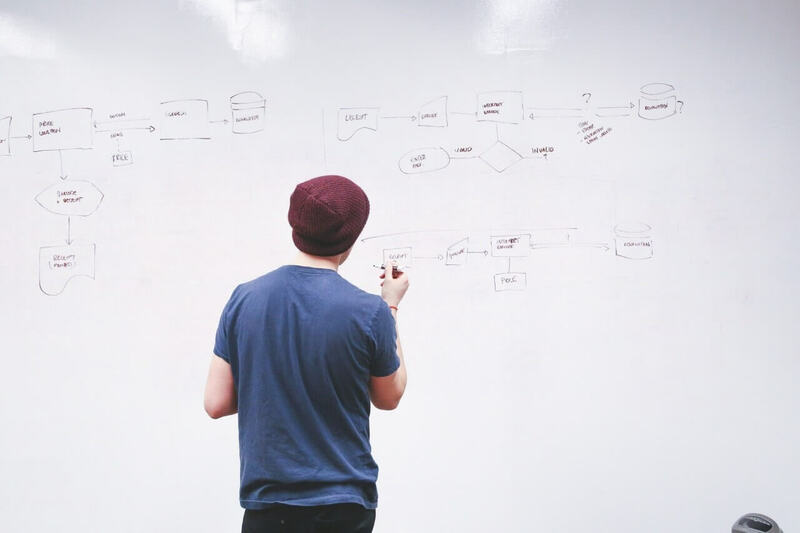 RSMSSB Agriculture Supervisor Admit Card 2018-19 – Rajasthan Subordinate and Ministerial Services Selection Board (RSMSSB), Jaipur has issued the RSMSSB Agriculture Supervisor Admit Card at rsmssb.rajasthan.gov.in on February 27, 2019. The admit card has been released for the examination to be held on March 03, 2019. The candidates who have registered for the examination can download the admit card. 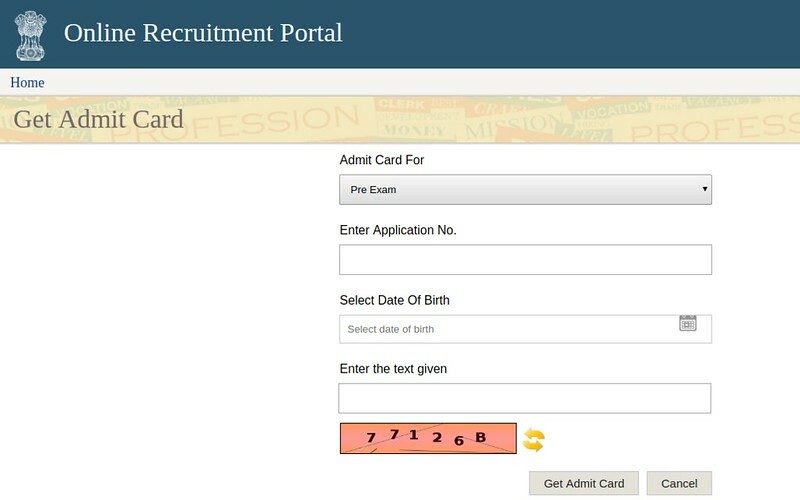 To download the admit card the candidates have to enter the application number and date of birth on the login page. From this page, candidates will get full information regarding RSMSSB Agriculture Supervisor Admit Card 2018-19. Latest: RSMSSB Agriculture Suupervisior Admit Card 2018 has been released. Scroll down to access the link. Candidates can only use online mode for downloading the RSMSSB Agriculture Supervisor Admit Card. RSMSSB will not the sent the call letter by post or email. For more information regarding RSMSSB Agriculture Supervisor Admit Card 2018 check the schedule given below. 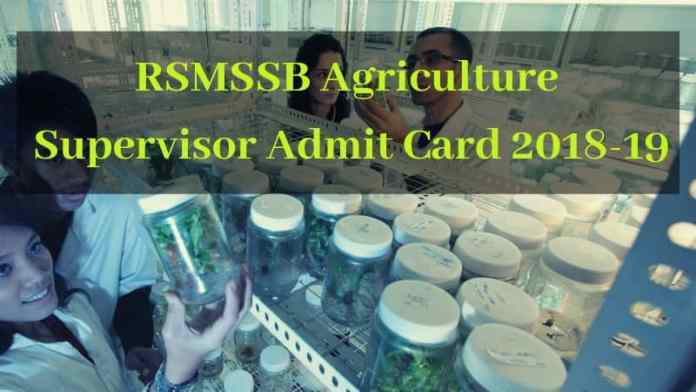 Admit Card: Click Here to download the RSMSSB Agriculture Supervisor Admit Card 2018 -19. The Board has provided the instruction to follow the proper dress code for the examination. The candidates who will not follow the dress code will not be allowed to write the exam. For the detailed information on dress code scroll down. How To Download The RSMSSB Agriculture Supervisor Admit Card 2018-19? Candidates can follow the steps given below for downloading the RSMSSB Agriculture Supervisor Admit Card 2018. After downloading the admit card candidates should take the printout of it for future reference. Thereafter, Admit Cards link page will open on the new screen. 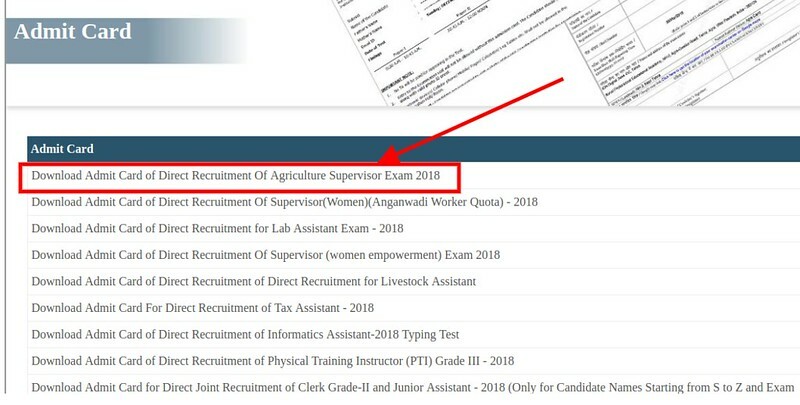 From the admit card page click at the “Download Admit Card of Recruitment Of Agriculture Supervisor Exam 2019”. Thereafter, the admit card login page will appear on the screen. In the login, page candidates need to select and mention the admit card for and application number and date of birth respectively. After filling all the details click at the “Get Admit Card” button. Click at the download option for downloading the RSMSSB Agriculture Supervisor Admit Card. After downloading the admit card candidates first read the details mentioned on it. From below candidates check the details which are mentioned on the admit card. What To Do If RSMSSB Agriculture Supervisor Admit Card 2018-19 Containing False Detail? If the candidates admit card is containing any false details then she/he should immediately contact the releasing authority (RSMSSB). If candidates carry the admit card containing false details he/she not he/she will be not allowed to enter in the examination hall. In the admit card candidates have to place the photograph in the examination hall. The photograph should match with the photograph uploaded in the RSMSSB Agriculture Supervisor Admit Card 2018-19. What To Carry On The Day Of RSMSSB Agriculture Supervisor Examination 2018-19? From below candidates can check the documents required to be carried by the candidates on the day of the RSMSSB Agriculture Supervisor Examination 2018. On the examination day candidates should dressed up according to the dress code then only he/she will be allowed to enter in the examination hall. What To Wear On The Day Of Exam? Women candidates in ornaments can only wear thin bangles. Candidates are permitted to wear plane and without pocket Jersey, sweater and shirt. Men candidates are allowed to wear full sleeves shirt, jeans, and pant. Female candidates are allowed to wear full sleeves kurta, shirts, t-shirts, jeans etc. What Not To Wear On The Day Of Exam? Candidates are not allowed to wear a coat, tie, scarf, jacket, blazer. Female applicants not permitted to wear earrings, broach, big button dress, necklace, hairpin, and rings etc. Applicants are not allowed to wear any types of accessories like a watch, goggles, belt, handbag, hat and, cap etc. Note: At the time of checking applicants have to put out there sweater, jersey, and head scarfs. 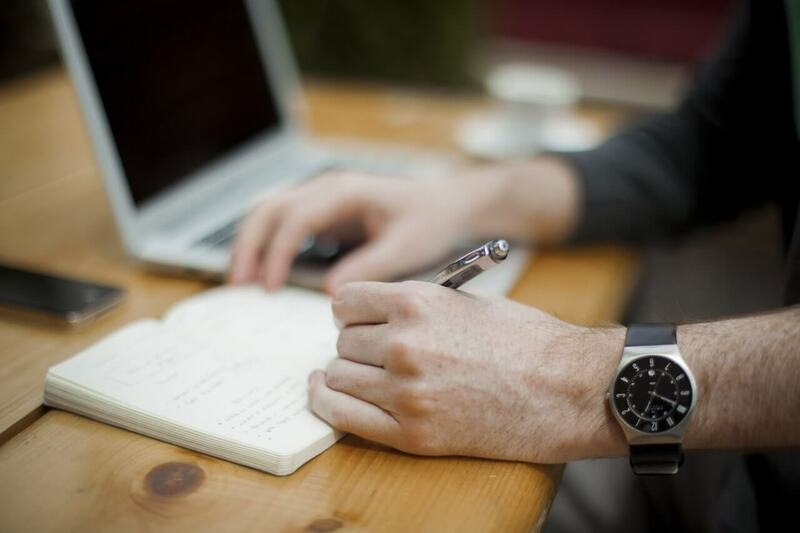 Before starting the preparation candidates should know about the examination. From the exam pattern candidates got to know about the exam timing, question type, marking scheme etc. From below candidates can check the exam pattern of RSMSSB Agriculture Supervisor Examination 2018-19. 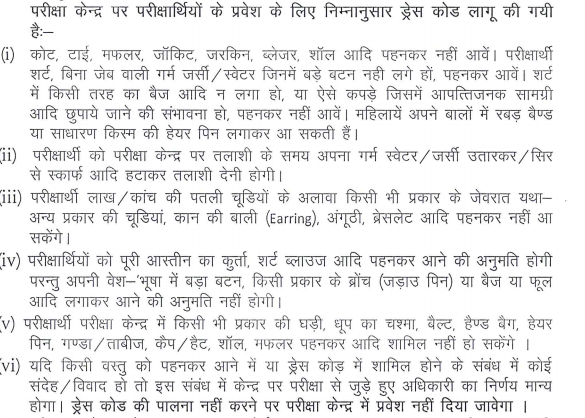 Marking Scheme – For each correct answer, 04 marks will be awarded. Negative Marking – For each incorrect answer, 01 marks will be deducted. Candidates should know about the examination syllabus then only he/she can make a plan for doing the preparation. From the syllabus, candidates got to know about the topics and subjects which will be asked in the RSMSSB Agriculture Supervisor Examination 2018-19. By clicking the link given below or from the I-frame given below candidates can check the detailed RSMSSB Agriculture Supervisor Examination 2018-19 Syllabus. Rajasthan Subordinate and Ministerial Services Selection Board (RSMSSB), Jaipur conducts the RSMSSB Agriculture Supervisor Examination. Each notification regarding RSMSSB Agriculture Supervisor Recruitment 2018-19 will be made available at rsmssb.rajasthan.gov.in. The recruitment will be done for the post of Agriculture Supervisor for TSP and Non-TSP area. 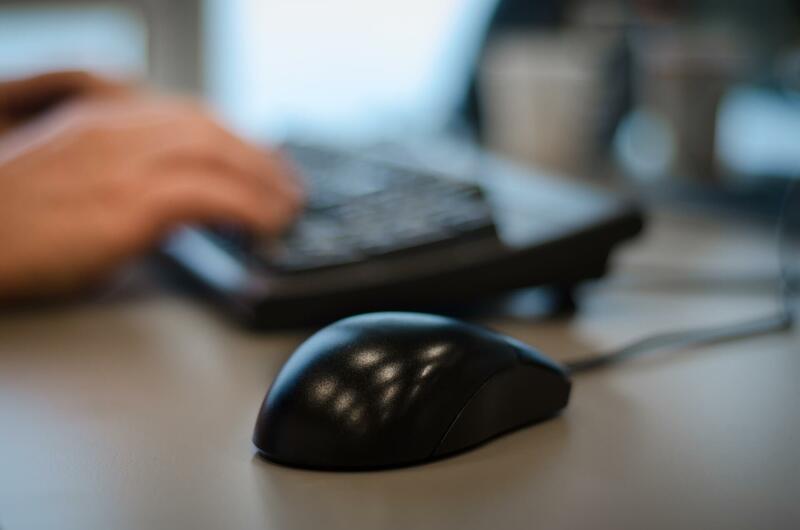 The hiring will be done for total 1832 number vacancies. For more Information Regarding RSMSSB Agriculture Supervisor Recruitment 2018 Download Advertisement.